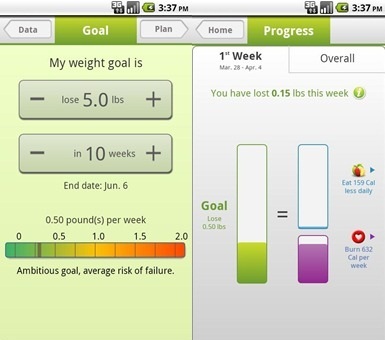 Here are 5 Free Weight Loss Apps for Android to lose weight. These weight loss apps help you create diet plan, manage exercise schedule, and calculate calories. Here are 5 Free RSS Reader Apps for Android which lets you explore news at its best. Install any of these RSS Readers Free. 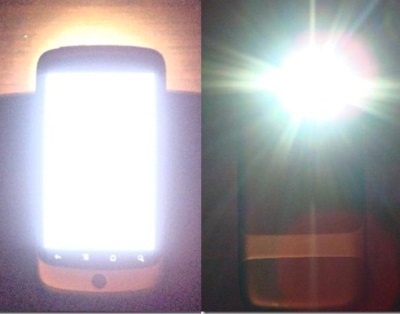 Here are top 5 Free Android Flashlight apps which can lit up your mobile screen brighter to show you way in darkness. Install any of the given Flashlight app for Android Free. Cricter is an free Android app to know live cricket score for all the live matches being played in any part of the world. Download Cricter free. 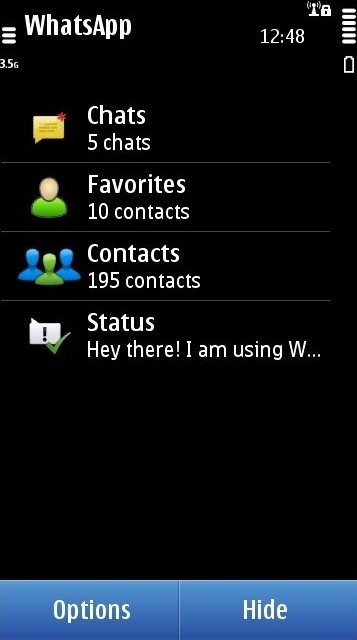 WhatsApp is a Free cross-platform mobile messaging application used in platforms like Symbian, Android, iPhones and Blackberry. 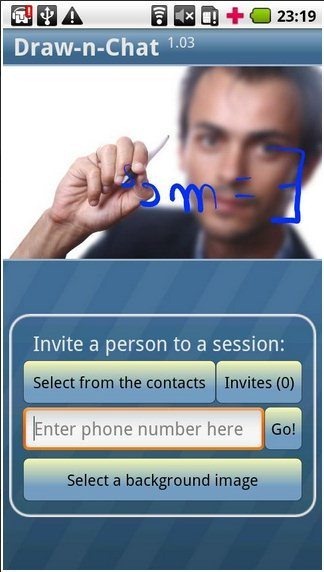 Download WhatsApp free. How To Use AssistiveTouch On iPhone?